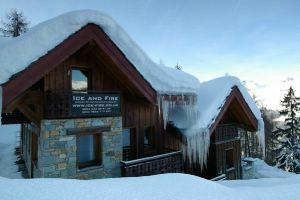 Want a relaxing Christmas in an alpine ski chalet? Ice and Fire offer a fantastic Christmas package including tree and decorations; champagne reception; Christmas dinner with all the trimmings; and of course no washing up afterwards! Even better book now for Christmas 2019 and get 6 nights catered for the price of 5.